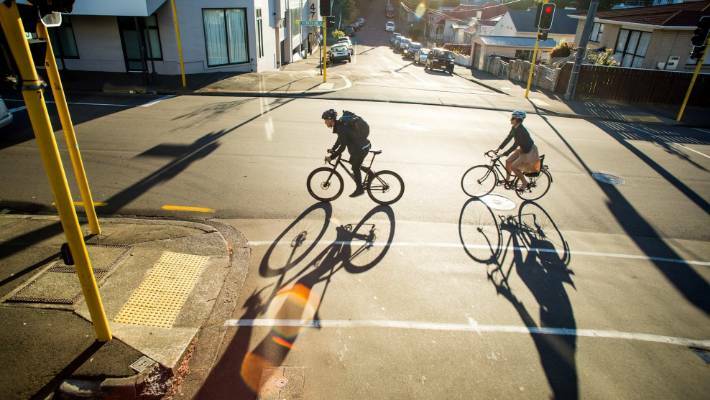 A bike network is on the way for Wellington’s Southern suburbs. Here’s a quick rundown of the three proposed packages and some early thoughts. There’s heaps of information online – from the brief developed with the community through to proper parking analysis. Each of the three proposed packages has a different focus – but the council point out the final result doesn’t need to be exactly one of these. There’s even an in-depth ‘choose your own adventure’ option. Whee! 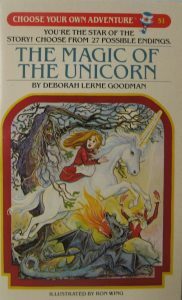 Oooh, it takes you back, doesn’t it?! But the packages do help compare ideas. There’s a handy scorecard for each package. First impressions are good! All three packages provide some sort of a connected network. Plenty of protected paths. Some inventive use of snickets** and open space to create connections. Single-direction protected bike lanes on each side of the road are used lots in package A. These are often best for cycling, but are least space efficient – hardest to fit around parking or in narrow spots. Two-way protected bike lanes are used lots in packages B and C. They fit into less width, so they could stay protected through Berhampore, for example. But you have to cross the road to get to and from them, and there are potential safety issues on hills. Unprotected bike lanes pop up in a few places. Off-road paths through reserves can be great for some people, some of the time, in #WOAGD***. But they are often less direct, and not too appealing in crappy weather (especially unpaved as in package C) or alone at night. The network effect is important, and packages C and A win there. Connections to destinations within the area are a particularly strong point of package C.
Rintoul St is the best North to South route – less steep, less high, and with access to SWIS, Wakefield hospital, and Newtown shopping and entertainment. The hot topic gets dealt with properly – going deeper than the newspaper headline worst-case to look at what type of parking is affected, and what that means. Option A affects parking the most, two key spots being Constable St and Adelaide Road just south of John St. Residential parking (like on Adelaide Road), commuters, hospital workers, shoppers and business owners all have different needs, which could be met in different ways. Good loading spots for businesses will be essential. the connectivity, routing smarts and (some of the) lower parking impact of package C.
the paved off-road paths and (some of the) proper single-direction protected bike paths of package A. What do you think? Sound off in the comments, tweet us, email us, Insta us! 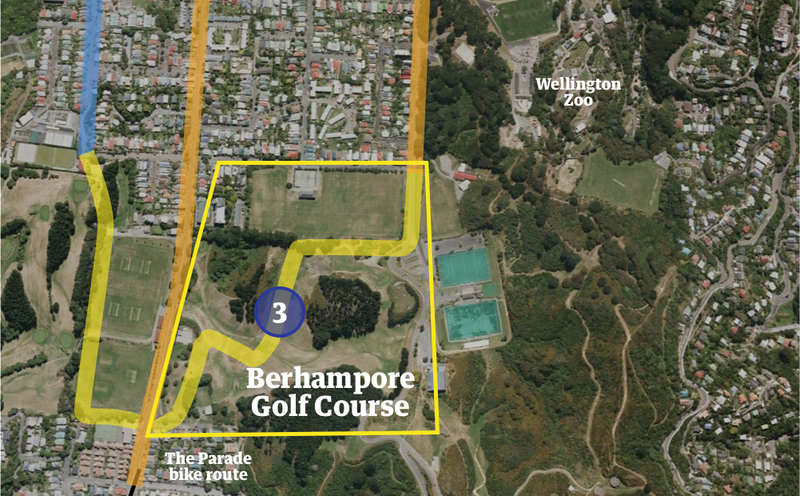 *Not just ‘extending Wellington’s Island Bay cycleway north’ as the Dom Post put it –- I see your framing! **Not Lemony ones, unless they pass through a citrus orchard. ***Really? Wellington On A Good Day.